For those of you who are reluctant to stay home this Spring and Summer, the Amsterdam Hermitage has just the exhibit for you. 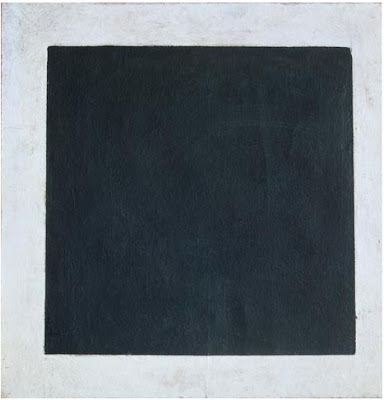 The Amsterdam outpost of the St. Petersburg Hermitage Museum is hosting the exhibition 'Matisse to Malevich', pioneers of modern art from the Hermitage. 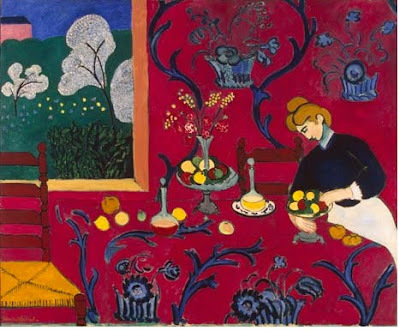 Outstanding works by Matisse, Picasso, Van Dongen, De Vlaminck, Derain and many other contemporaries of theirs will be seen in a magnificent display until September 17th, 2010 at the Hermitage Amsterdam. For this exhibition about 75 paintings have been selected from the Hermitage St. Petersburg, which has one of the world’s finest collections of French painting of the early twentieth century. 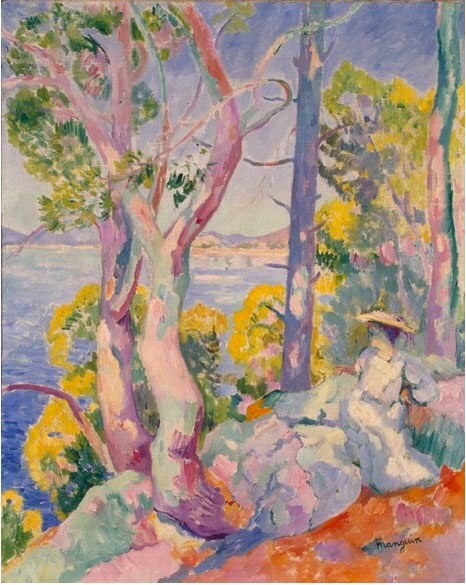 Henri Manguin, Composition VI, 1913, c/o Pictoright Amsterdam 2010. Apart from the world-famous French masters, such equally celebrated Russian contemporaries as Malevich and Kandinsky will be represented. 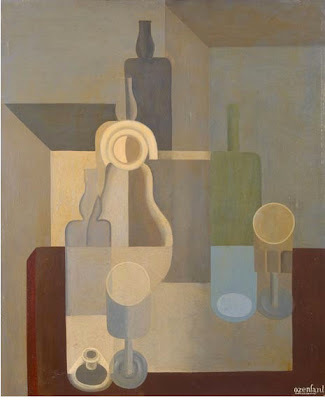 These artists are seen as the pioneers of Modernism. Almost all the works exhibited are on permanent display in St.- Petersburg. 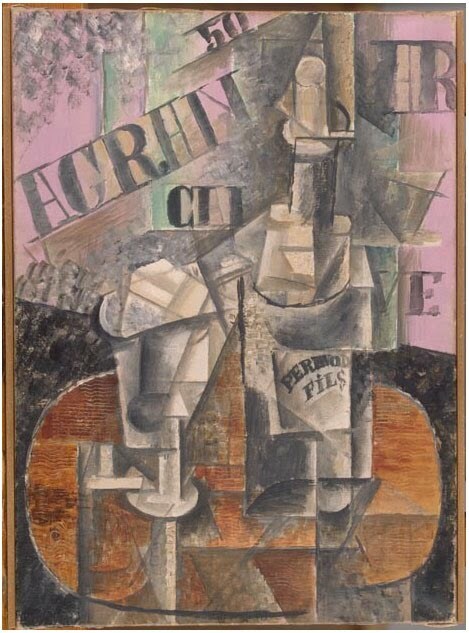 Most come originally from the Moscow collections of Morozov and Shchukin. This is the first time that this extensive collection of avant-garde masterpieces will be on display in the Netherlands. The exhibition explores the origins of modern art as an art historical phenomenon, but also looks at the passion of the artists, when at a crucial moment in art history at the beginning of the last century they initiated a revolution in art.